The ISBS2018 organising committee has put together suggestions to consider when booking conference accommodations. The conference will be held at AUT City campus located in the central business district (CBD) of Auckland. Click here to see the exact location on a map. Traffic in the CBD can get very congested during the work week resulting in delays in public transport. 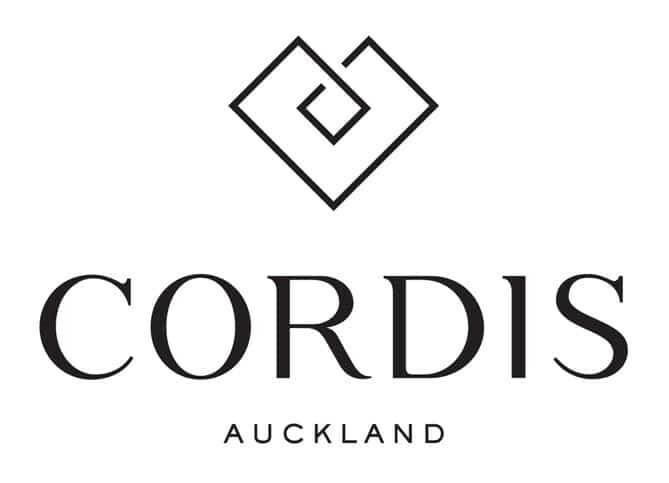 When booking, make sure your accommodation is located in Auckland's CBD to be within walking distance of the conference venue. We recommend reserving near one of the many notable landmarks within the CBD, including: AUT City Campus, the University of Auckland, Aotea Square, Sky Tower, Albert Park, Auckland Town Hall, or Queen Street. Be sure to make accommodation arrangements early. Auckland is a popular destination for travellers from all over the world, meaning high quality and affordable hostels/AirBNBs will often be unavailable for booking if left until the last minute. We can offer discounted rates for booking at the Waldorf Apartments. 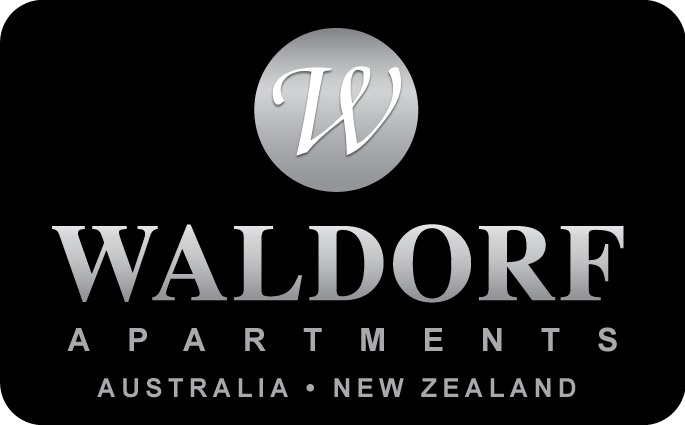 With apartment hotels in great Auckland CBD locations, the Waldorf Apartment are suitable for business and leisure travel - and with apartments accommodating up to 5 people, Waldorf Apartments are great for families, too! Two options are available (subject to availability at the time of booking): the Waldorf Tetra (4-minute walk from the conference venue), and the Waldorf St Martins (10-minute walk). Check out their two-bedroom standard apartments at the great rate of NZ$154 per night! To book or inquire about the Waldorf Apartments, email Maxine and Tessa at groups@waldorf.co.nz and mention you are coming for the ISBS conference. We can also recommend searching Auckland's extensive number of AirBNB rentals. Be sure to read the comments and reviews of previous travellers who have stayed at the AirBNB before booking. Accommodation has been recommended by Josh and Gillian, our students representatives, based on being close to the conference venue, and cost suitability for students. We recommend you book with other ISBS students so that you can share a room. Within the CBD we have identified YHA Auckland City and The Attic Backpackers as two popular, highly rated, and affordable international hostels to consider for accommodation. Both hostels are within a 10-minute walk to AUT City campus. Prices at these hostels range from $33 NZD/ night (shared room) to $90 NZD/night (private room). Both hostels provide free Wi-Fi, secure lockers to store your belongings, and a fully equipped kitchen to prepare meals if you wish.